Thanks to Jonathan for the link! The Norwegian Defense Material Agency (NDMA) has awarded FFG Flensburger Fahrzeugbau Gesellschaft mbH with the contract to supply an Armoured Combat Support Vehicle (ACSV) and upgrades of mobility and protection on their M577 and M113 Family of Vehicles (FOV). The contract award for both is evidence of the trust between the partners, building on the experience of several successful projects. The ACSV is a multi-role support platform on tracks that will be available as cargo version and as a closed version. The flexible layout of the cargo area allows the use of the ACSV as a carrier for containerized mission kits, e.g. 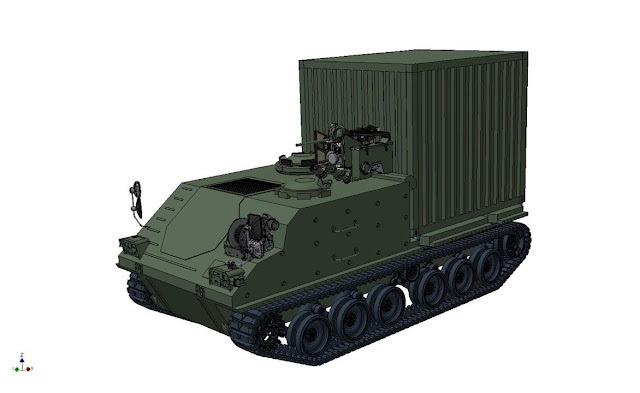 for combat air defence, radars, or electronic warfare, and as cargo transport vehicle. Examples of the closed version variants include Command Post, APC, and Ambulance. 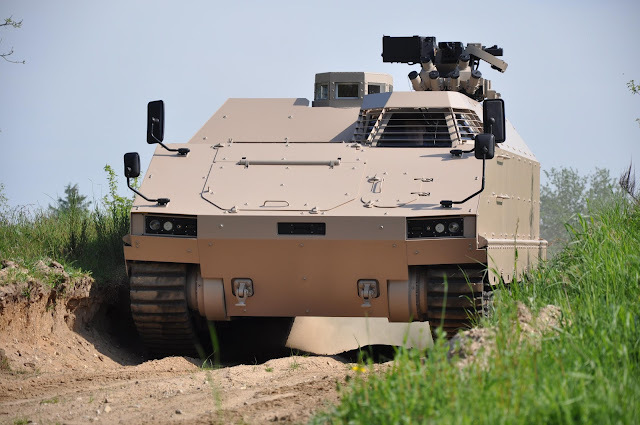 The ACSV is based on the technology of FFG’s PMMC G5 and combines outstanding mobility with a high level of protection for the crew and equipment. FFG has successfully tested the PMMC G5 in the desert and in deep snow conditions. 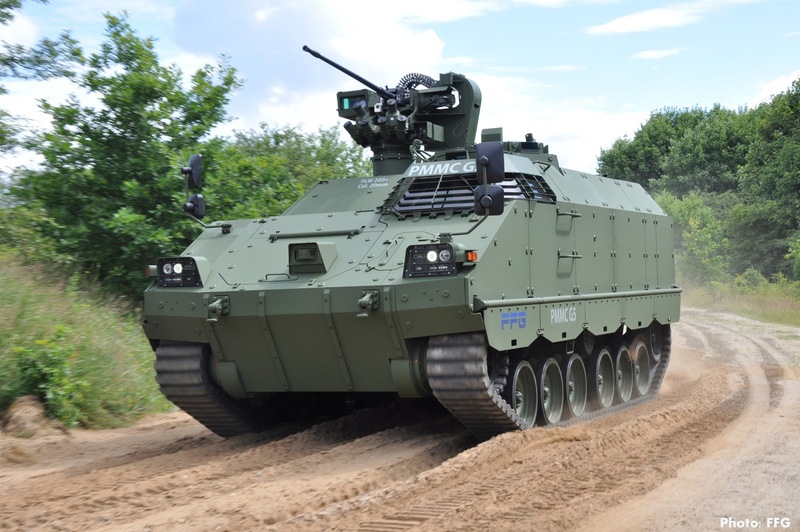 FFG will have the PMMC G5 on display, together with the WiSENT 2 in Armored Engineering Vehicle (AEV) configuration, at the Eurosatory in Paris booth K658 in hall 6.